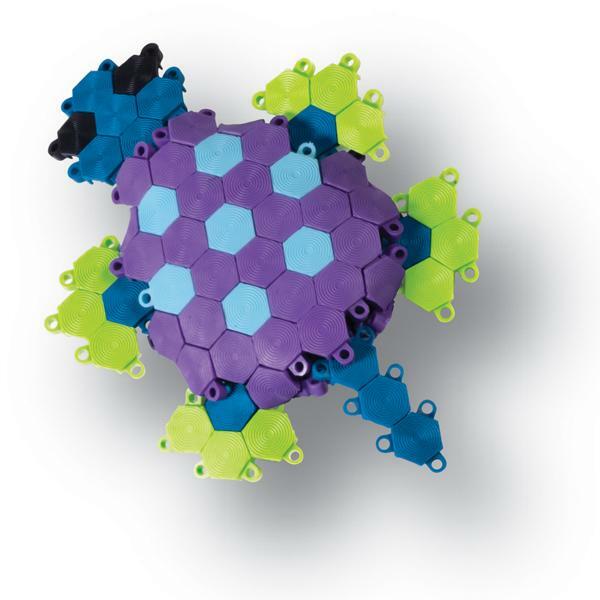 Much more fun than a jigsaw puzzle (even a 3D one) and amazingly versatile to boot – welcome to the world of Puzzibits. Puzzibits describe themselves as “flexible 3D puzzle art” and it’s easy to see how you can get hooked on them. 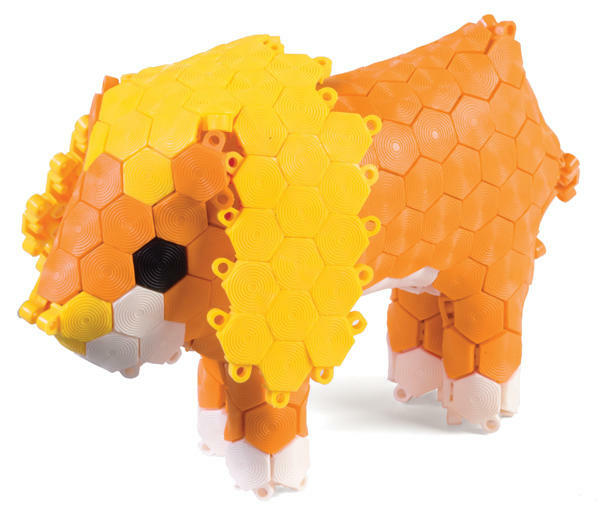 These great little sets of 3D puzzles come in more than ten different kits and each will allow your little puzzler to make three different models following the instructions and an infinite number of their own creations. The themed sets suit boys or girls – there are several animal/monster kits and others especially for girls. Obviously these aren’t for very little fingers because of the small pieces involved so the age recommendation is for kids six and above. Kits range in price from US$10-US$25 and you can pick them up from Manhattan Toy. If you become a Puzzibits fanatic, you can even indulge your addiction at their website, where you can find special tips and tricks and even share your Puzzibits creations with the world.